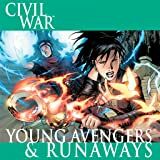 Collects Civil War: Young Avengers #1-4. 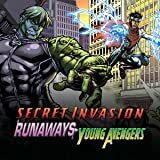 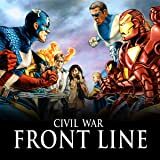 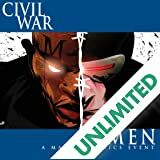 As the public turns against Marvel's heroes, the gears of Civil War threaten to crush the Runaways. 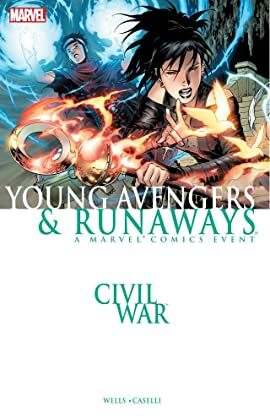 But when the Young Avengers offer their assistance, how can the Runaways believe they're on the same side?